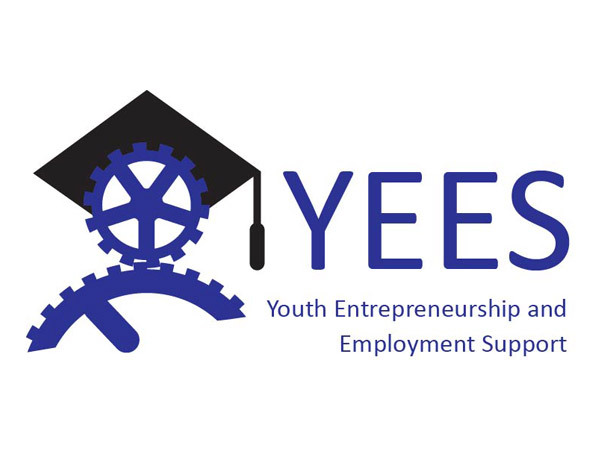 This Strategic Partnership project aims to foster cooperation between the Vocational Education System and the labour market and to promote the professional inclusion of youngsters using social media and crowdsourcing based tools. 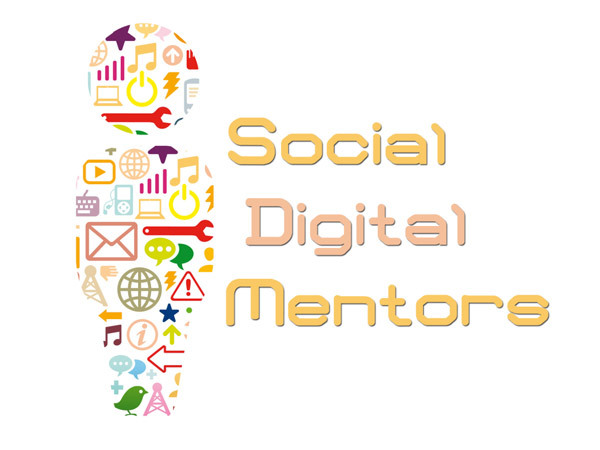 The project promotes employment for long term unemployed adult people through an effective use of social media, ICT and the training of “social digital mentors” in each participant country. 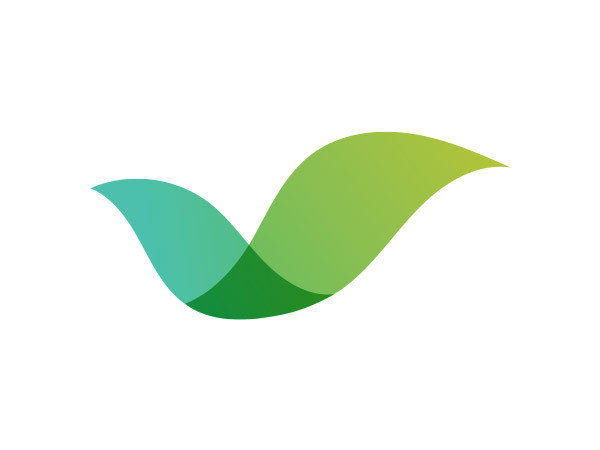 Social media have been used by long term unemployed adult learners job seekers for creating, maintaining and improving their digital identity, their curriculum and for promoting entrepreneurship abilities. 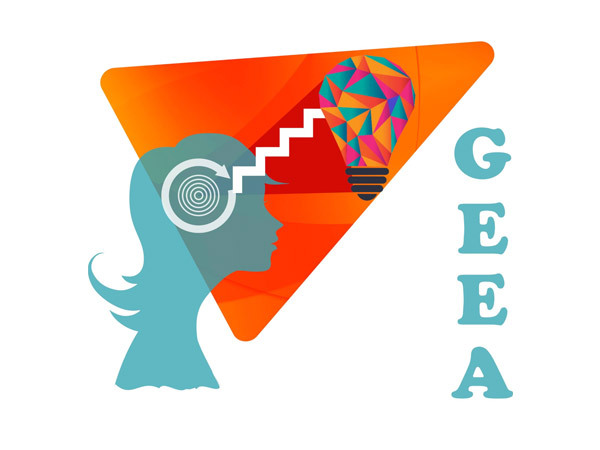 The main objective of this project is to raise awareness of equal opportunities between men and women, especially in VET education and to promote entrepreneurship as a solution to the gender gap in both educational and labour market. 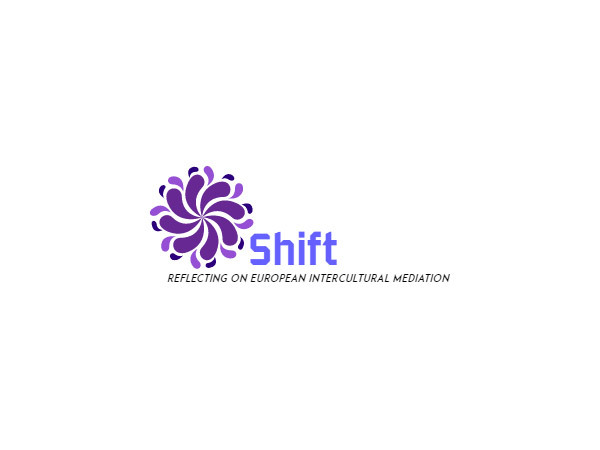 SHIFT project aims at developing and enhancing the professional role of the ‘Intercultural Mediator’ in order to promote an inclusive and socially cohesive Europe. The VET staff mobility project allowed 40 VET teachers to have teaching or working experiences abroad. The mobility is conceived as a unique opportunity for VET staff to develop technical, educational, linguistic an intercultural competences and get to know about VET system in other countries as well as sharing best practices and ideas with their peers in Europe. Participants travelled to Italy, Portugal, Romania, Croatia and Latvia. The aim of the training course was to equip youth workers and youth leaders with a new set of tools, methods, knowledge and skills to deliver human rights educational activities in their work practice, in order to fight against the rise of violence, racism, xenophobia, discrimination and intolerance. 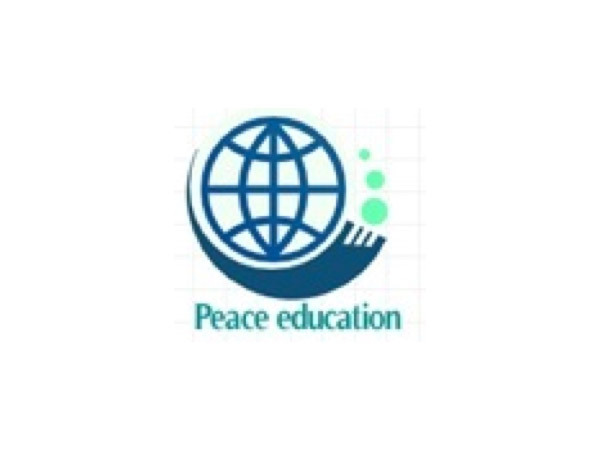 The training course is addressed to youth workers and youth leaders and aims to tackle youth radicalization and extremisms through prevention strategies, social cohesion and intercultural dialogue.